New Jersey Vs. The World! Coming through with an introspective yet emotion filled ballad about love and lust, ATM returns with “Changes”. This is the New Jersey native’s latest endeavor and I have to say it’s definitely my favorite track of the week. The vocal sample and boom-bap production supplied by Bakkwoods is a perfect match for his soulful bars. 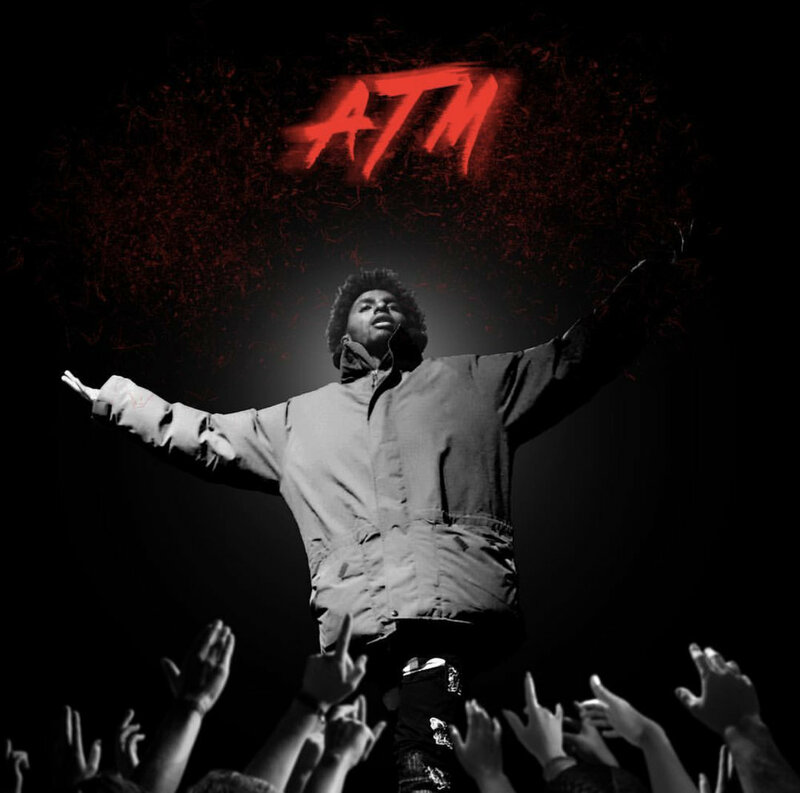 Whether he’s spitting about his mistrust he has in his heart or the way he’s treating his new girl, ATM kills it on “Changes”.